Treeline is a nationally recognized, award-winning, design-build contractor. 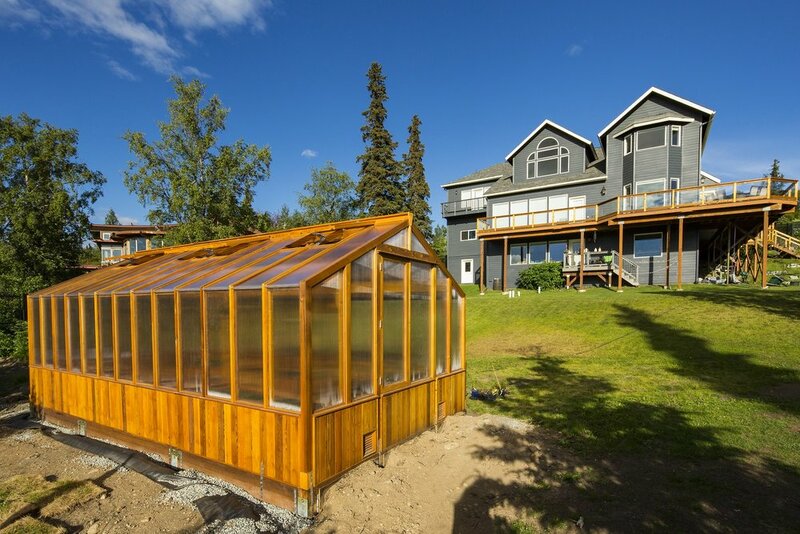 Our friendly professionals guarantee the best value while maintaining competitive pricing in Alaska. Our personal experience has added to our expertise in working in Alaska's outdoor environment. Treeline builds year-round and now includes interior design and remodeling. Whether it's a large, detailed deck or a partial DIY project, Treeline offers options to best fit your plans. We offer building options from framing only, stairs, to total design of your custom deck. Small upgrades to a complete architectural makeover are all options available to you. Improvements like siding to full interior remodeling can change the entire outlook of your home. Open up your living room, redesign your kitchen, refinish your bathrooms, update your bedrooms - the possibilities are endless! Have a unique idea you'd like to see? Take your drawing to the next level and visualize intricate details. Our extensive design services can provide the 2-D or 3-D rendering you need. Work within house and you can save on overall costs on designs. Don't let the weather stop your improvements. We specialize in year-round construction - including decks! Click to learn more about winter builds, specials on decks, and scheduling a winter project. We are committed to providing both the best of quality as well as the best of value to fellow Alaskans. We offer a price match guarantee: we'll meet or beat any licensed contractor's qualified bid or give you $50!